The slope brassware collection from the highly acclaimed manufacturer Vitra. With its sloped contours and spout, the little details are what brings a totally new aesthetics to bathrooms. The Slope series is further complemented with glass and chrome accessories that have been designed to be in harmony with this brassware range. 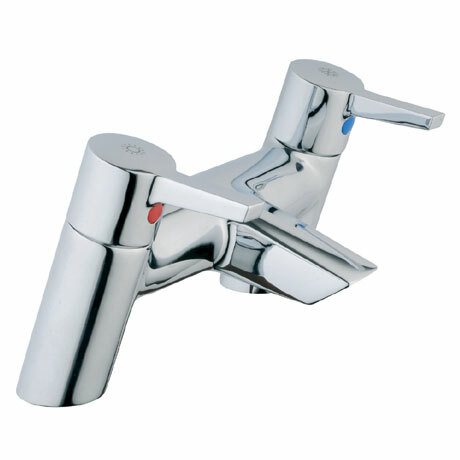 This bath filler is dual lever controlled for precise flow control. Manufactured with the highest quality materials and finished in polished chrome it is covered by Vitra's 5 year guarantee.